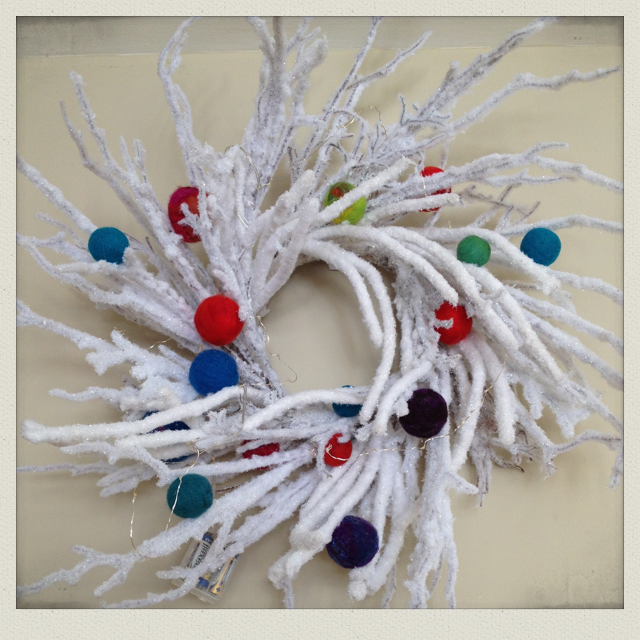 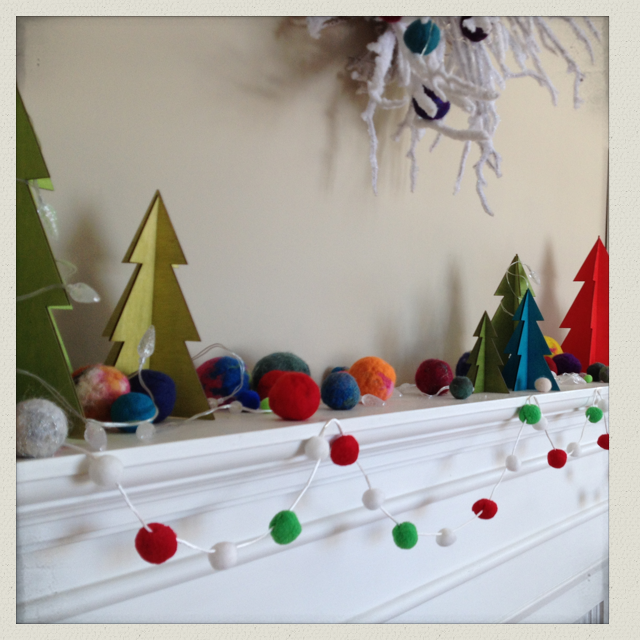 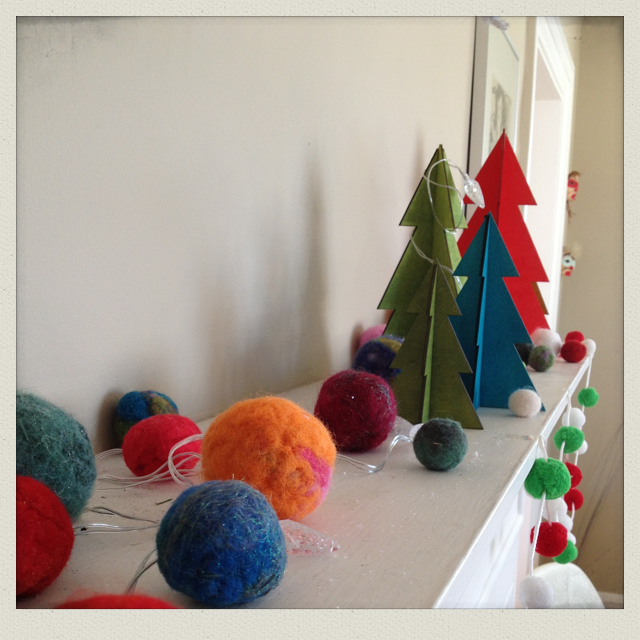 Decking the Halls with Decorative Felt Balls! 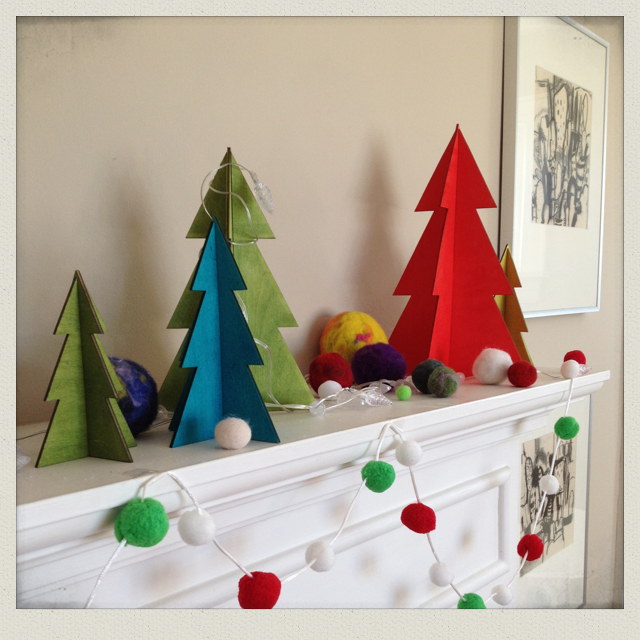 Wishing you all peace and joy this holiday season! 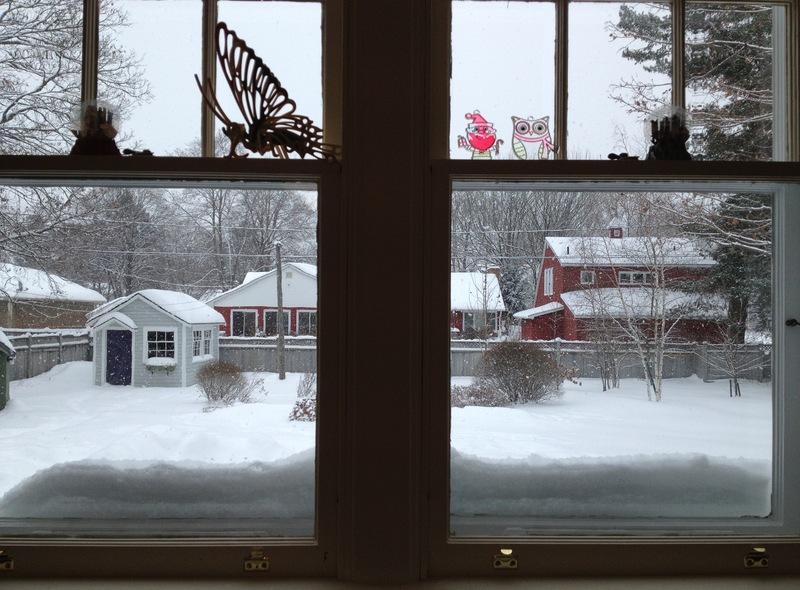 The snow-filled view from our dinning room window this morning.